BMW has tuned a comfortable yet performance oriented suspension system across their model offering. The springs used are a very sophisticated design with both tapered wire diameter and progressive spring rates to ensure the best possible ride quality under varying loads and conditions. 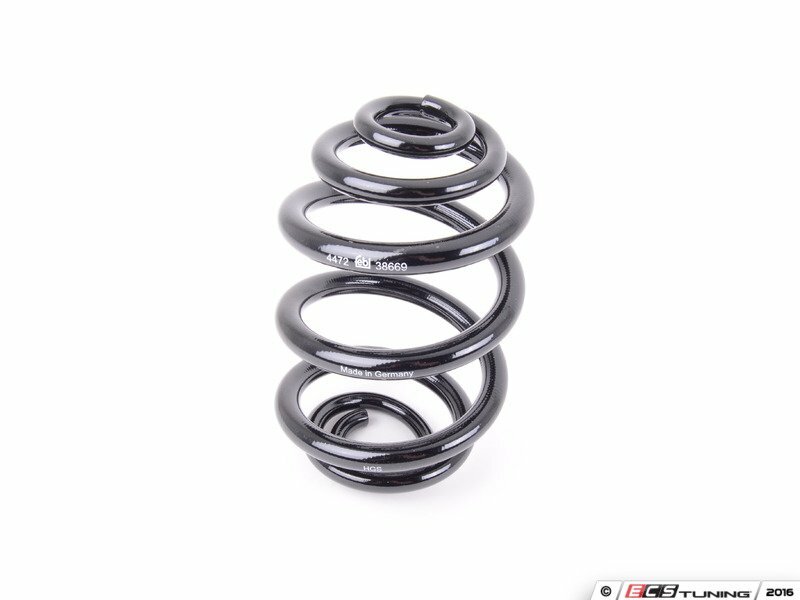 Due to environmental conditions, the original coating is commonly compromised thus creating a weak point which yields to failure (cracked springs). 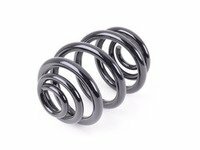 Replace your cracked springs with replacement parts from Febi.